hd00:17Autumn view of aspen trees blowing in the wind. 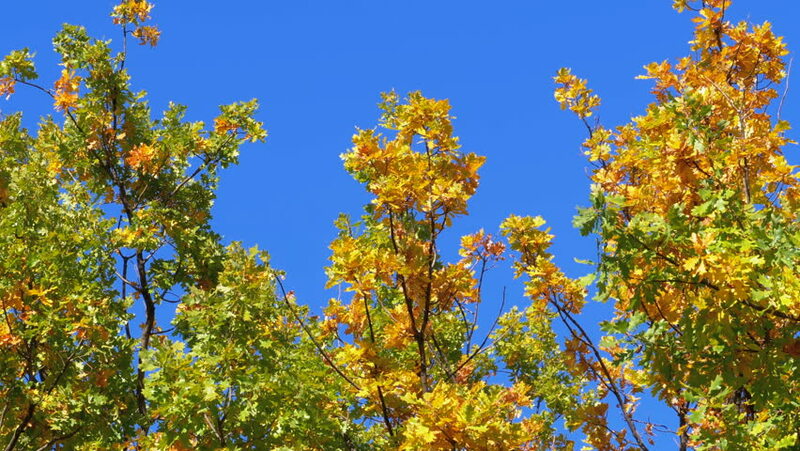 hd00:08LECCO, ITALY - CIRCA OCTOBER 2015: the wind blows through the branches of trees on a splendid blue sky. 4k00:19Leaves changing color during fall time in Branford, Connecticut. 4k00:14Colorful trees in fall with yellow, brown and green leaves 4K. Camera on gimbal stabilizer low angle view of tall trees leaves in focus under blue sky. Moving under tree.